Hi everyone. 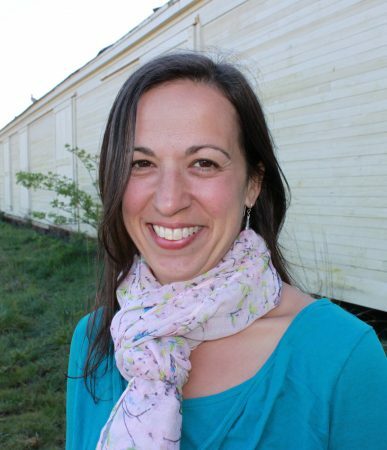 My name is Dr. Allie Evans and I practice Integrative Family Medicine in Astoria. It is my belief that in order to bring our bodies into balance, we must honor all the systems of the body and look at health holistically. We must dig for the true root of illness and not get distracted by simply treating symptoms. It is my intention to present you all with casual yet intelligent conversations about diverse topics that affect our individual health and that of our entire community. In my show “Light on Health” I will strive to empower you all to take forward steps in your own journey towards health. Light on Health airs on 4th Tuesdays of the month at 9:30 AM.